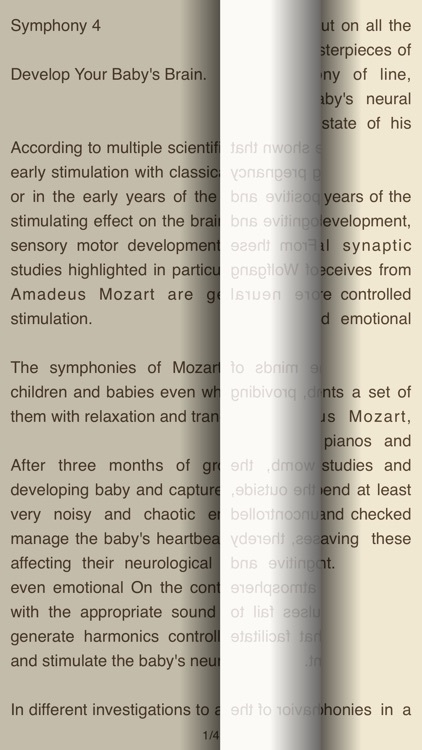 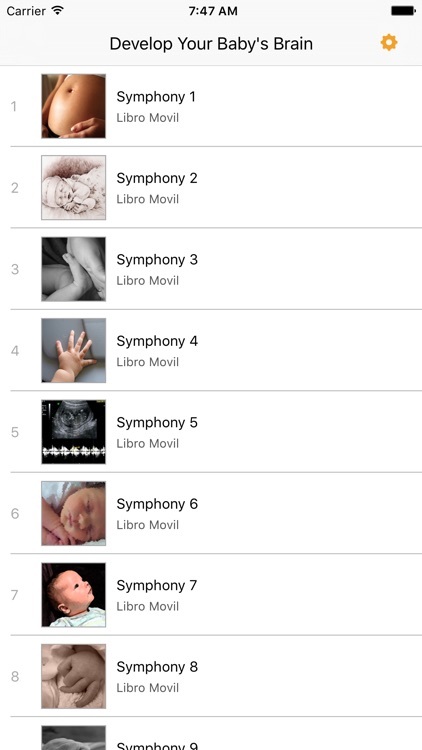 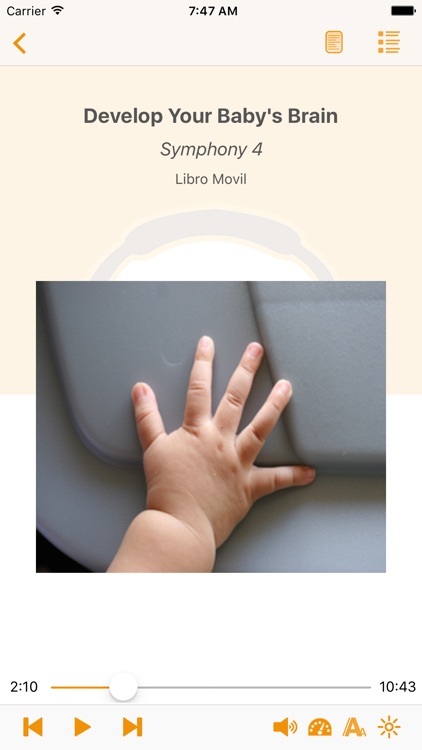 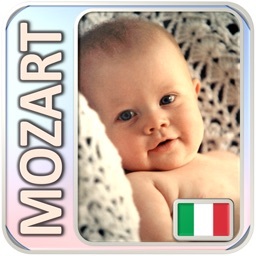 According to multiple scientific studies have shown that early stimulation with classical music during pregnancy or in the early years of the baby, has a positive and stimulating effect on the brain, promoting cognitive and sensory motor development of children. 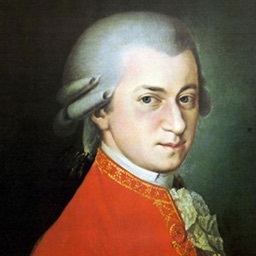 From these studies highlighted in particular the works of Wolfgang Amadeus Mozart are generating more neural stimulation. 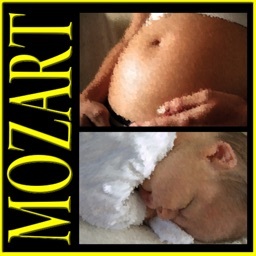 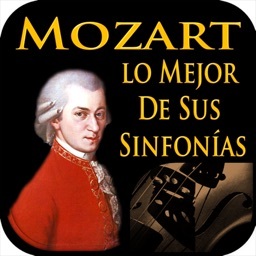 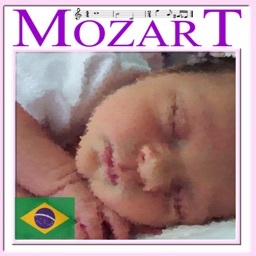 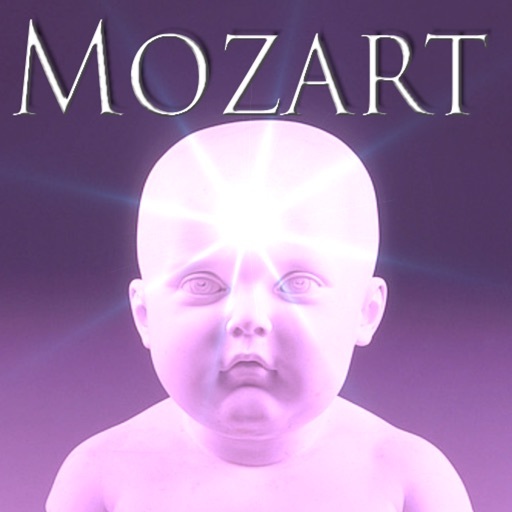 The symphonies of Mozart stimulate the minds of children and babies even while in the womb, providing them with relaxation and tranquility.